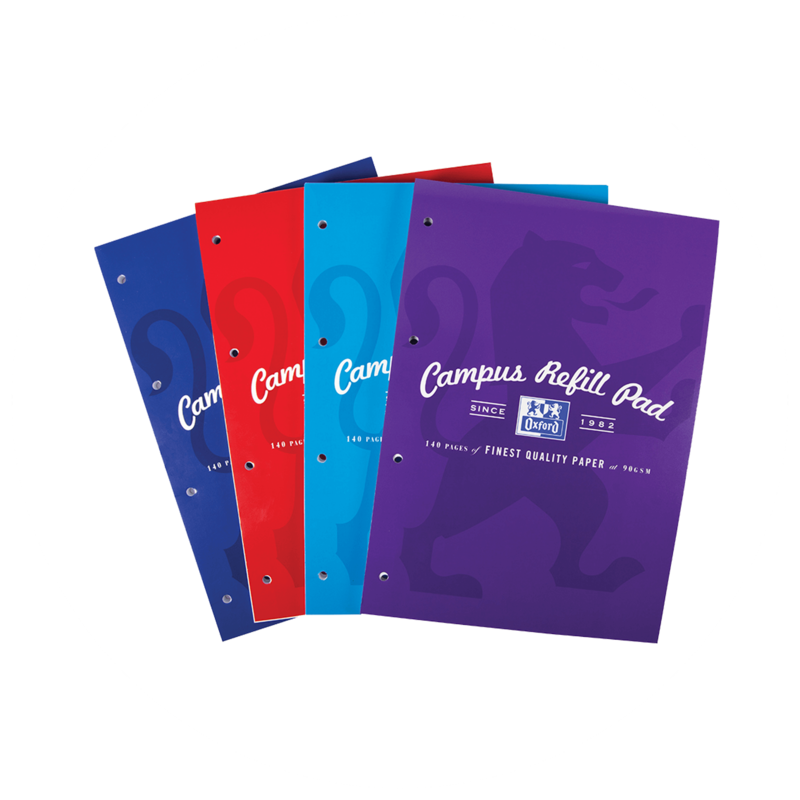 You can’t imagine carrying all your handwritten notes with you all the time? Nor can you imagine wasting your time trying to retrieve your important notes in an old notebook? 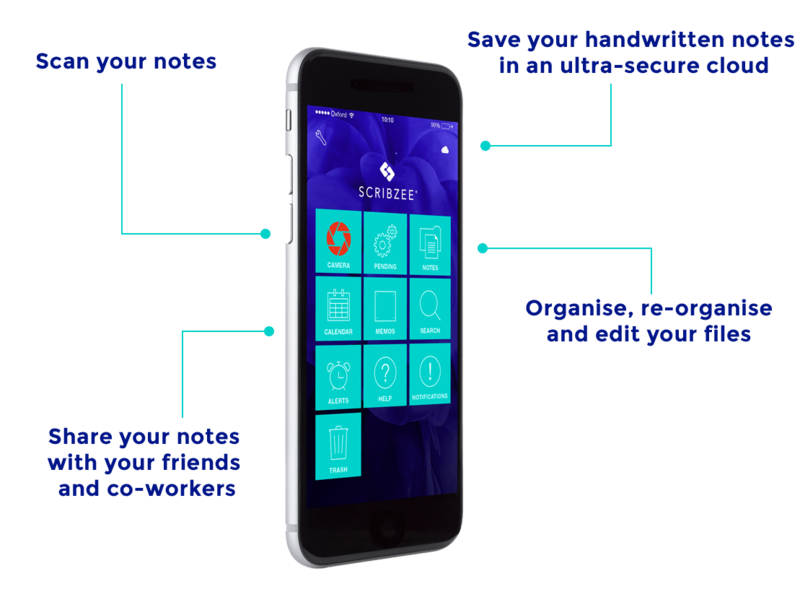 Building a bridge between paper and digital notes, the free SCRIBZEE® app is revolutionising note management to give your handwriting notes digital powers. Everything has changed since you moved to college or university. 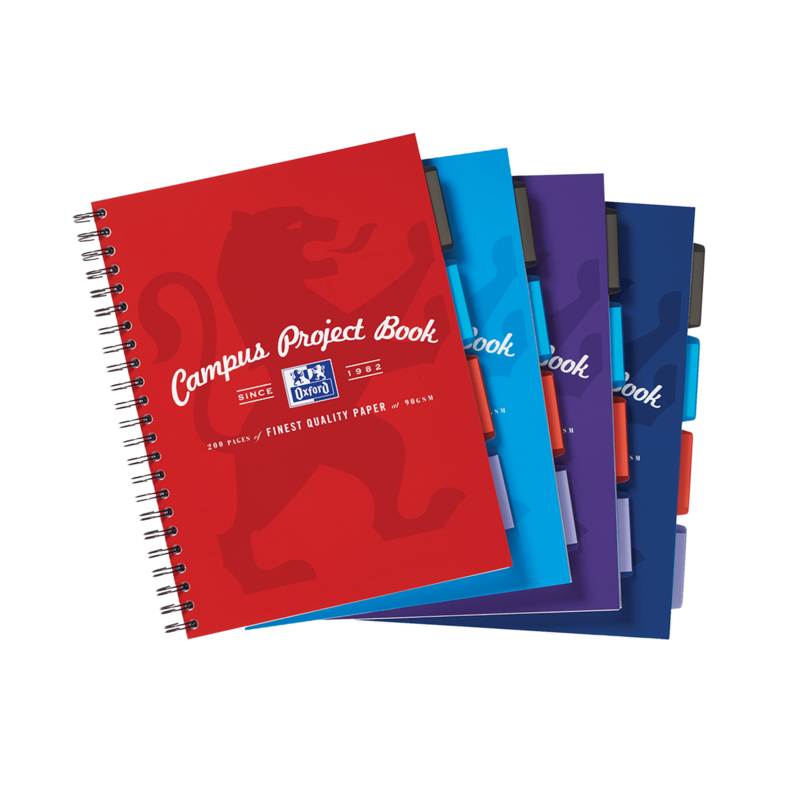 You need new notebooks suited to your new needs and challenges. 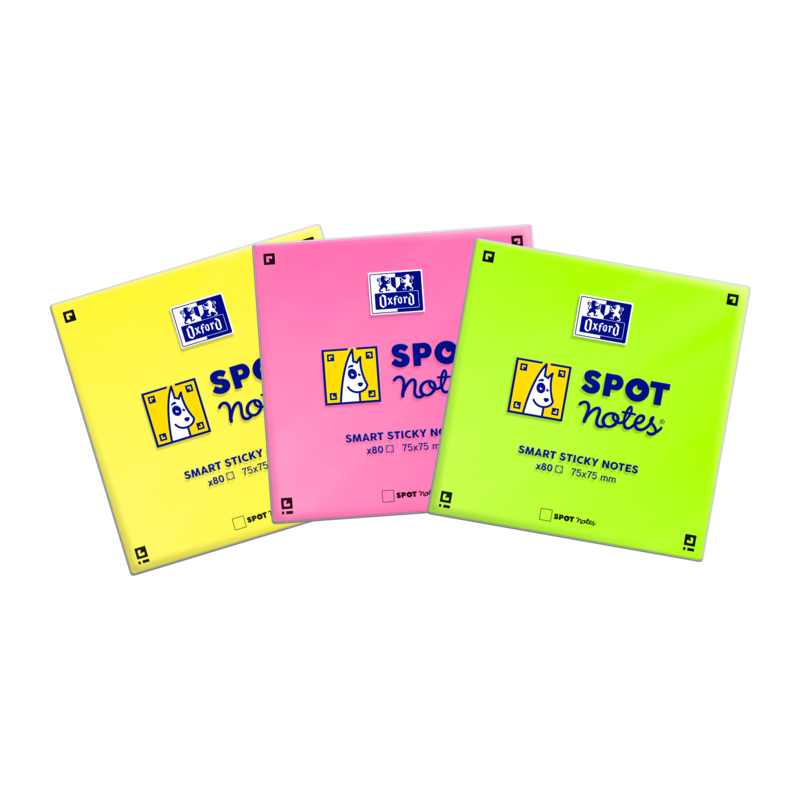 Discover our OXFORD products compatible with the SCRIBZEE® smartphone app. 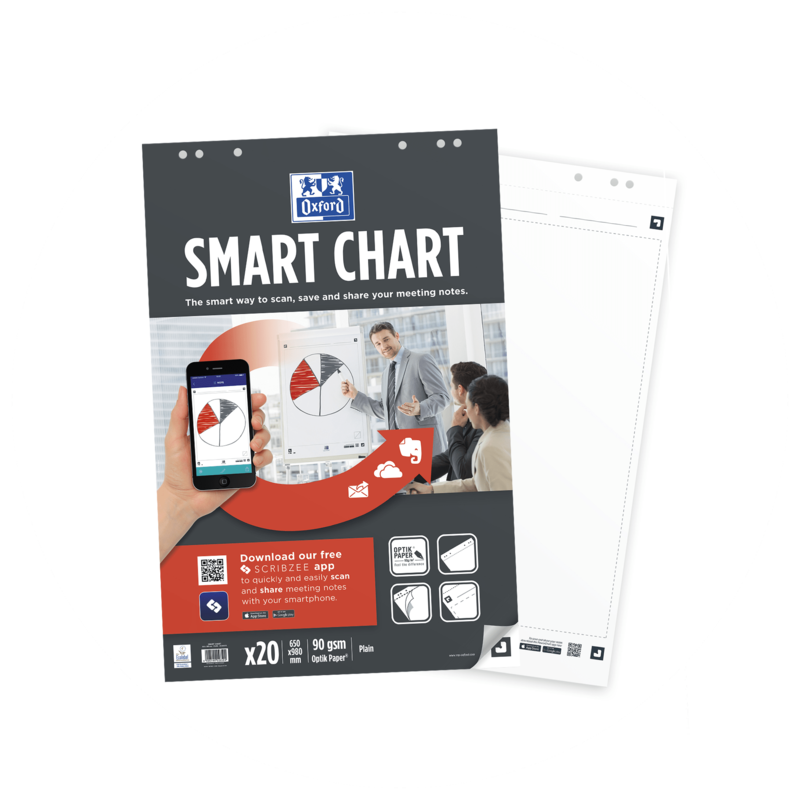 Scan your notes, share them with your friends and revise whenever and wherever you want from your smartphone. "Using SCRIBZEE app gives better quality picture than using camera." 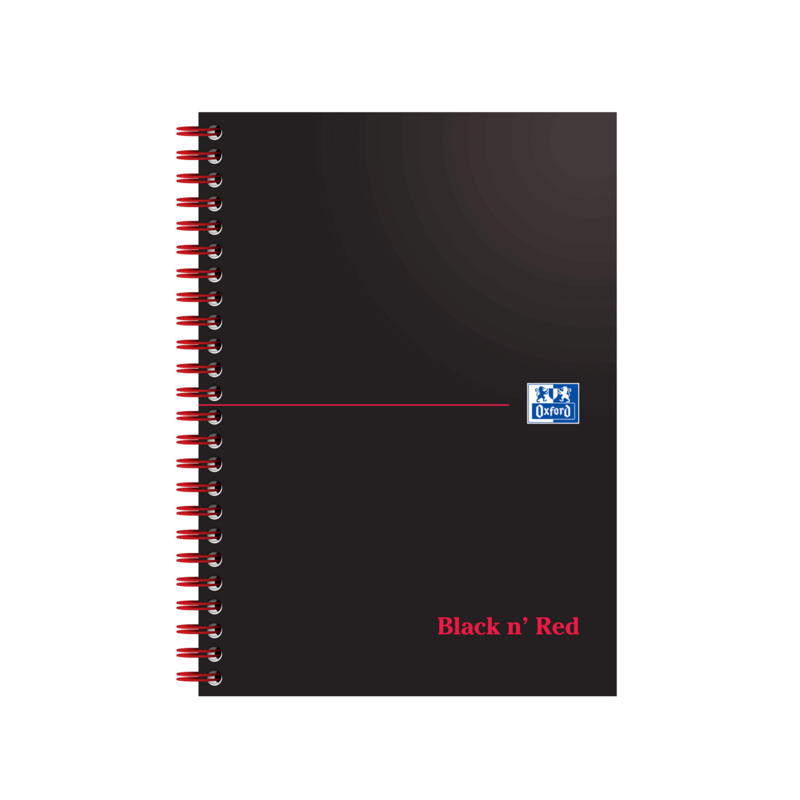 Notes, meeting reports, to-do lists, memos… Your time is precious, you can’t afford to waste any managing your notes. 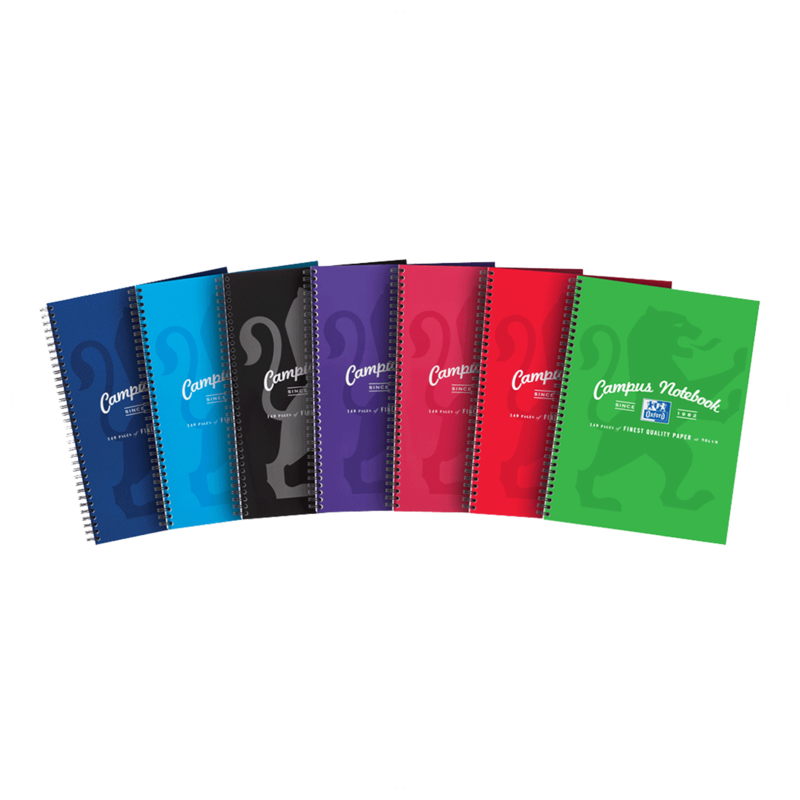 Oxford connected notebooks combine the simplicity of handwriting with the power of digital technology to scan, organise, edit and share your notes with your team and co-workers.